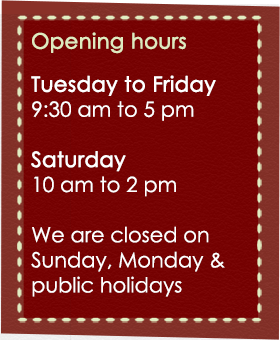 Hello and welcome to Cranberry Crafts. 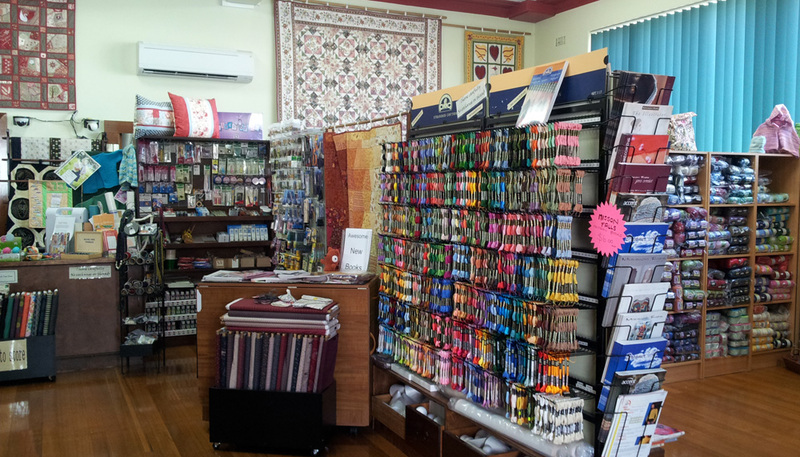 One of the premier patchwork and quilting shops in Tasmania. For the sewer or quilter, there is a large range of quilting fabrics, which is continuously growing, thanks to the support of quilting ladies out there. There are a range of battings from Matildas Own, the most popular being the 70% cotton, 30% polyester at this stage for me, but there is also 100% wool, and wool mix to choose from. Pellon, calico, homespun and interfacing are also available. The embroiderer will love the full range of DMC stranded cottons, and there is a small range of stitch kits available. Mettler threads are available, along with a popular range of haberdashery items, such as scissors, rulers, cutters and 100% cotton threads . We also carry a range of beading products, inc, sequins, rubber string, tigertail, crimps etc. I try to keep all that is here on the website in stock, however, as you can imagine this can be a difficult task. If I don’t have it, I will do my best to get it in for you. Products come and go, but I will try to keep it updated to the best of my ability. Thanks for visiting our website, and happy shopping! !